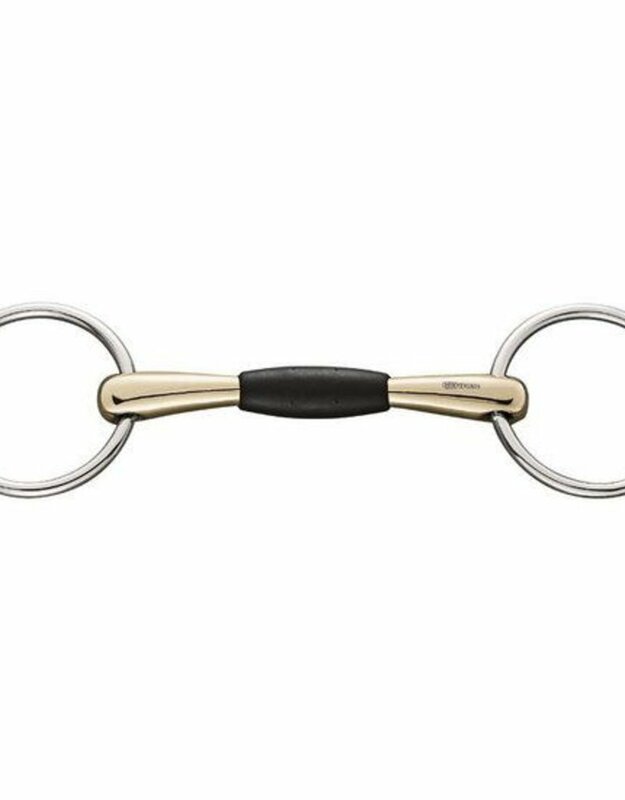 The Flex Control Sprenger snaffle is ideal for the sensitive horse. Through the rubber can't bend too far, so it's soft in the horse's mouth. The pressure is nicely distributed over the tongue.